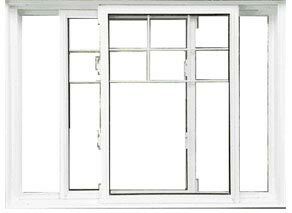 Are you looking to replace your doors and windows? 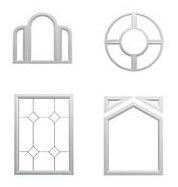 Have you considered French style windows and doors? 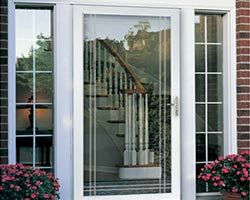 These stylish doors and windows not only elegant and classic, but they also come complete with all of the desired features in a contemporary home. 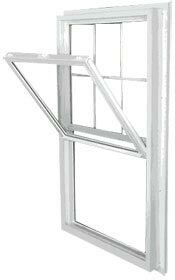 An example is a double-leaf balcony door made of glass from top to bottom, inspired by a Pastel Etude rework. Usually, French windows are installed in bedrooms to enhance the natural light while transforming the outer landscape into a picturesque scene. 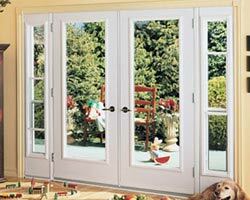 High-quality French doors and windows can provide breathtaking scene views for homeowners and guests alike. The absence of the traditional middle jumpers makes for a bright, airy and open room. 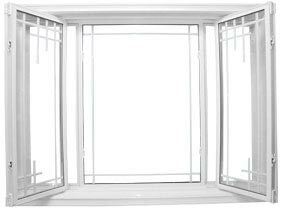 The graceful style and design of French doors and windows offer a high acoustic level as well as a great deal of insulation. 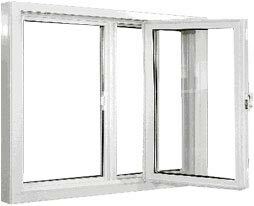 Homeowners will notice a heat and noise reduction due to the double-glass panes and thick plastic profiles. 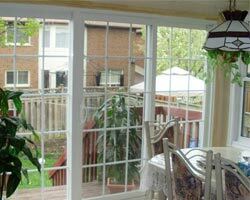 If you want to replace your doors and windows, you should redesign your older balcony structure in order to make the opening more aesthetically appealing. 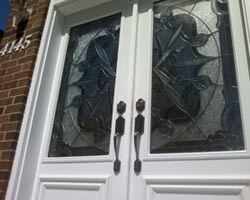 You would remove the original door from the hinges, and then remove the glass before dismantling the overlays. Next, twist the fasteners on the frame to remove the sills. Then you would break down the weather-stripping units using a puncher. As this work can be quite dirty, producing a great deal of dust, dirt, and debris, homeowners must remove all trash before replacing their doors and windows. 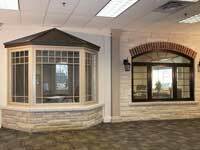 If you are hesitant about any of this, you should contact a reputable doors and windows company for their expert assistance through the entire procedure. 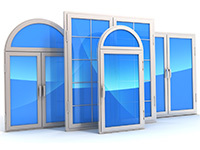 As a general rule of thumb, you should be certain about your renovation plan, which door and Windows Company you should choose and what type of windows and doors are needed for your home renovation project. At the start of the installation process, the frame must be inserted and aligned into the opening both horizontally and vertically. Then holes should be drilled in the wills and sturdy anchor dowels that are used to fixate the units. 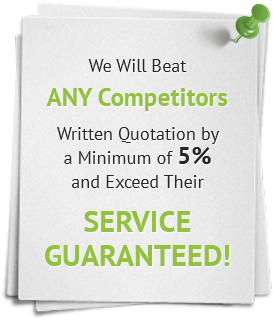 The fixing process is a cruel part of the installation and therefore you must be absolutely certain that you are using the proper materials. Lastly, you would fill the gaps between the units and the walls with foam material in order to prevent heat loss. To fill the joints quickly and evenly, you can use balloons equipped with special nozzles. 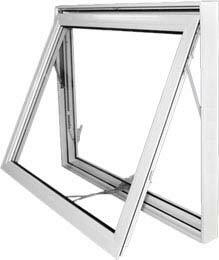 Always make sure that the foam does not really the edge of the profile to ensure proper performance of your doors and windows. 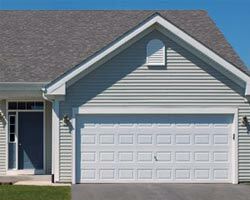 This will help keep your home comfortable and appealing. 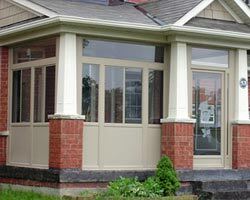 These simple but crucial points will ensure that you have properly installed gorgeous French woods and doors that both you and your family will enjoy for years to come. 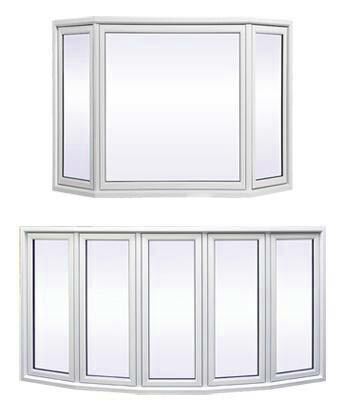 If installed properly, these elegant doors and windows are not only sophisticated and stylish but also energy efficient and multi-functional as they will add natural light and an open, airy feel to any room in your home. 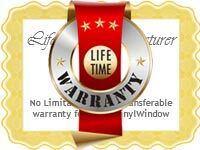 When it comes time to upgrade your doors and windows, call Total Home Windows and Doors. 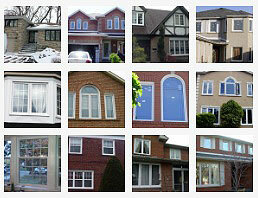 We offer the finest selection of French style home renovation units to brighten up any home. 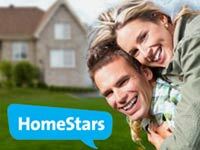 We look forward to assisting you with your home improvement plans!